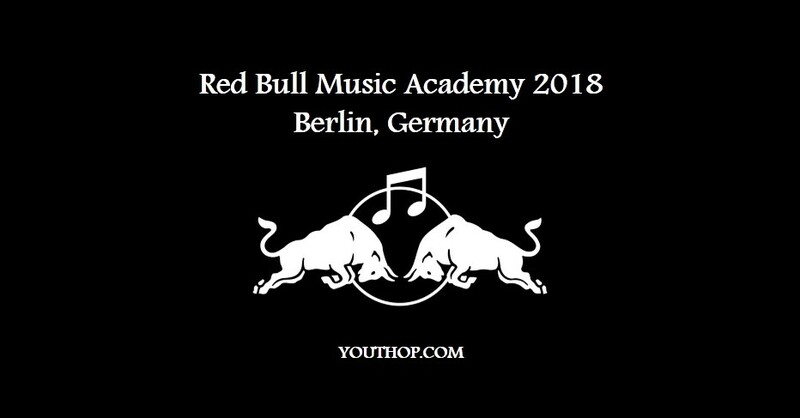 Red Bull Music Academy heads to Berlin next year, and is now inviting music makers worldwide to apply to take part. The 2018 edition will mark 20 years of traveling the globe, celebrating the stories behind the music that moves us. The Academy is intended for anyone with a love for music and a desire to be involved in its evolution. whether you’re a producer, vocalist, instrumentalist, beat maker, engineer, song writer or DJ , you will be considered. Applications should be submitted online.